Aviation document distribution software manages and distributes important aviation documents to the necessary parties. Aviation document distribution systems are used to control the distribution of documents to certain groups or individuals within an airline. Tracking features within distribution solutions allow users to confirm receipt by employees and ensure that documents have been read. Solutions contain strict version controls and enable the distribution of different versions of the documents in the system. Aviation document distribution software often contains other aviation-related functionality, like that found in aviation compliance monitoring, aviation authoring, and flight operation manual authoring solutions. Aviation document distribution software typically integrates with document management systems and other aviation-related software. The #1 tool in digitizing manuals Web Manuals is a web-based application for digitizing manuals, enabling control, compliance, and agility for the aviation industry. If you have any questions regarding our solution please contact us at sales@webmanuals.aero Web-based tool for authoring manuals Writing a manual has never been easier. You get to focus on the content and our software will take care of all the nuts and bolts, including revision and heading numbering, revision bars, renumbering of pages, and more. Simple editing and full control Web Manuals provides an easy-to-use administration interface with true WYSIWYG (What You See Is What You Get) editing similar to popular word-processing applications such as Word or InDesign. Review and approval of documents Subscribe to updates to EASA/FAA regulations and IBACE standards and see exactly how your own manuals are affected by new rules and AMCs. Mobile app for iPad and Windows devices The Web Manuals app enables instant end-to-end publishing of manuals, notices and forms in a controlled an accurate manner. Team members can navigate large documents using visual chapter overviews and smart modules for cross-reference links, revision highlights, as well as table of contents and alphabetical indexes. Live linking to EASA/FAA regulations The Web Manuals Compliance Libraries allow you to connect content in your manuals to individual rules in EASA regulations and aviation standards. These compliance libraries are maintained by industry experts and updated as amendments in the rules and Acceptable Means ofCompliance are made available. In short, Web Manuals provide a WYSIWYG, Turn-Key solution that helps improve the control, compliance, and agility for the aviation industry. 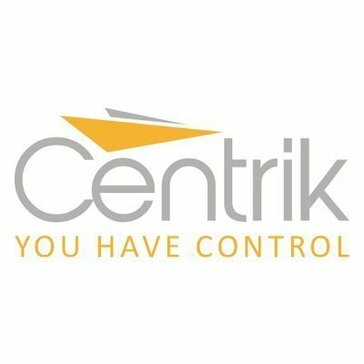 Used by major airlines, airports and aviation authorities across the globe, Centrik provides everything required to manage your operations, at your fingertips. CrewNet™ is an innovative yet simple to use crew notices and bulletins portal, designed to dramatically improve communication management and cut down the overhead of managing crew notices and bulletins. Airline document management system that helps manage operational documentation. 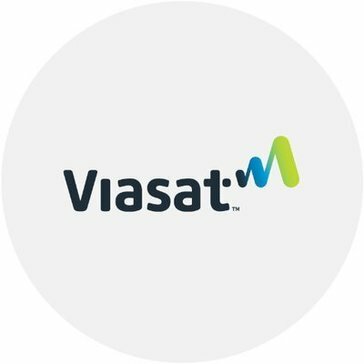 Provides content management and distribution solution capable of delivering your operational library and all mission critical content across all platforms, including Airbus and Boeing as well as Bombardier and Embraer fleets. DocuNet is the only airline document management system currently used by more than 40 airlines worldwide and with more than 2,000 manuals under management. FLEETPLAN reduces manual data entry by cross connecting data and automating tasks. IQSMS (Integrated Quality and Safety Management System) is a web-based Safety, Quality and Risk Management System based on and in compliance with ICAO Doc. 9859, ICAO Annex 19, EASA and Enhanced IOSA requirements. The enhanced, custom service actually makes your job easier. The results are accurate, complete, and professional audits are a breeze. International technical publication standards, manufacturer-specific data models, airlines company manuals, XML, SGML, PDF: all stored in one common repository for instant and collaborative access. Hi there! Can I help you find the best Aviation Document Distribution solutions?